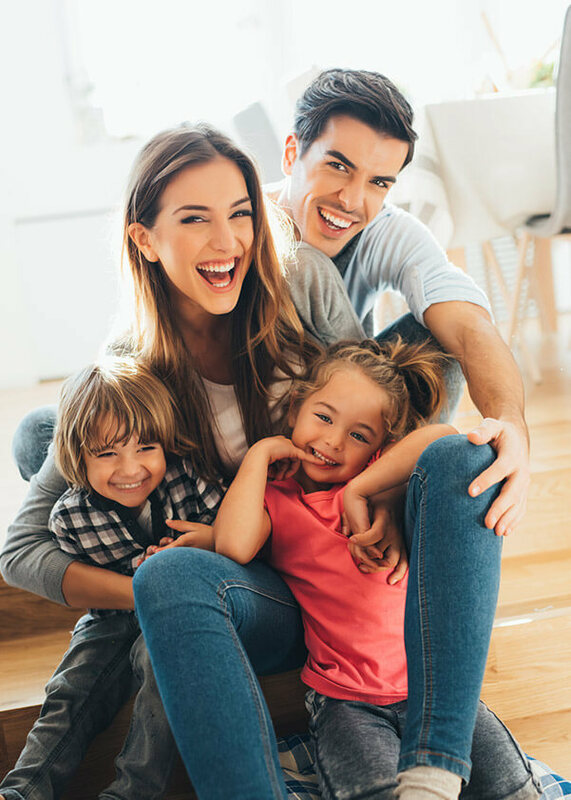 We offer a wide variety of dental services so that there’s truly something for everyone in need, including advanced options you won’t find in just any practice! You deserve our full attention, and Dr. Chang and staff will always take the time to listen to your concerns and answer any questions you may have. 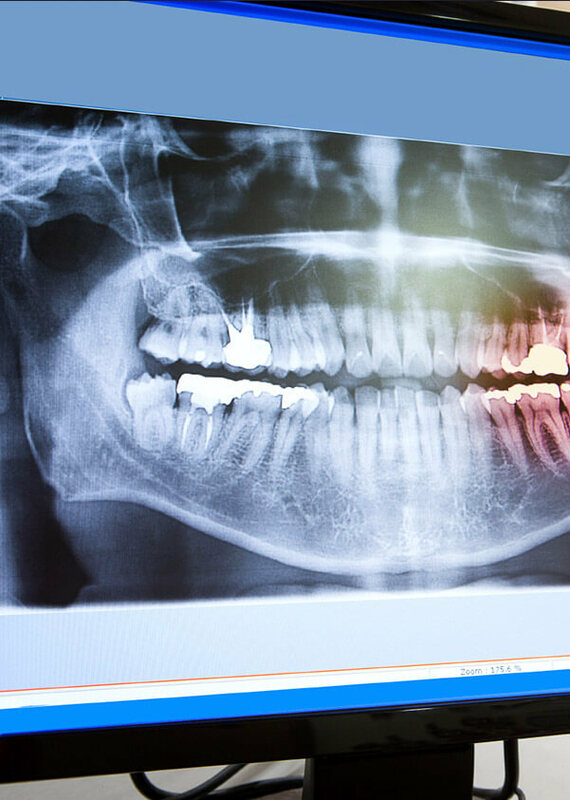 Our high-end practice is outfitted with plenty of advanced touches that elevate the quality of your care, including digital X-rays, cone beam scanner, and more. Whenever we provide restorative or cosmetic work, our team will take photos and show you the results so that you can view your new improvements up close! Our evening and weekend availability allows even the busiest patients to coordinate necessary dental care without disrupting their daily routine. Here in Manhattan, Dental Serenity is dedicated to not only caring for patients’ teeth, but improving their overall quality of life as well. They stay right at the forefront of new developments in the dental world and pursue hundreds of hours of continuing education a year to ensure that their quality of treatment is exceptional in every way. From the moment you step through the front door, you’ll be treated to a serene and comfortable experience that leaves you smiling! 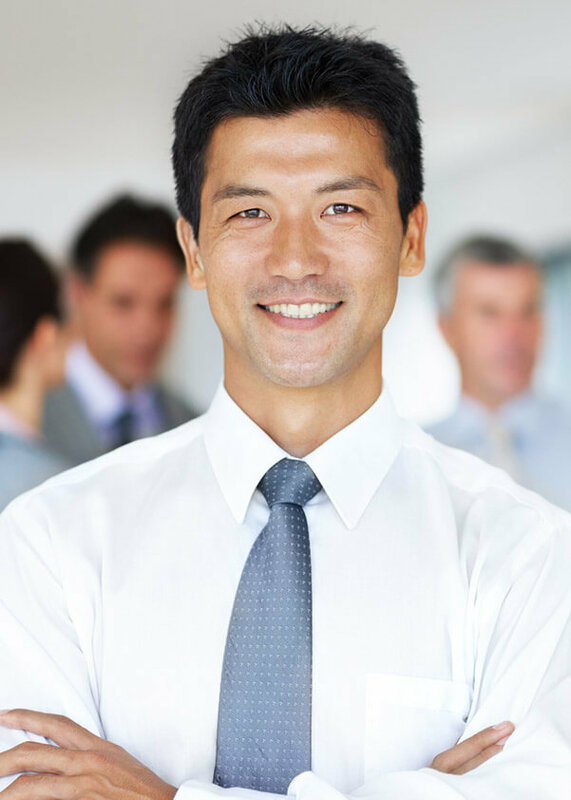 At Dental Serenity of Manhattan, Dr. Chang and staff members work hard every day to help your smile shine with confidence. We want you to say WOW when you see the results! At Dental Serenity of Manhattan, we love treating you and all your loved ones. That’s why we offer a wide range of services for smiles at every stage of life, including children, teenagers, adults, and grandparents. For each new patient, we always start at the same place – in-depth checkups and cleanings that will help us understand your unique needs and how we can improve your smile’s natural shine. If you’re ready to get started, don’t hesitate to give us a call! 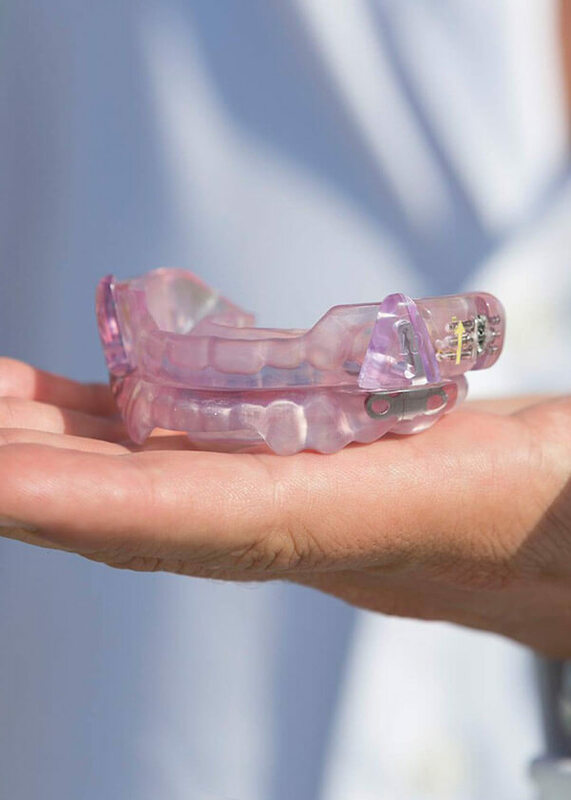 Sleep apnea can be a drain on your overall health, your personal relationships, and your quality of life – that’s why our doctors would love to help you overcome it as soon as possible with effective oral appliance therapy. This personalized device will fit comfortably in the mouth and reposition the jaw so that breathing is easy throughout night, allowing you to finally enjoy the uninterrupted rest you deserve. Wouldn’t it be great to wake up feeling ready for the day ahead again? If your smile has fallen victim to dental damage or decay, please consider paying our team a visit. We offer several restorative treatment options that are reliable, modern, and high in quality, not to mention easy on the eyes. For instance, an all-ceramic dental crown can be designed to safely cover a hurting or injured tooth, while dental bridges rebuild missing consecutive teeth in a permanent, sturdy fashion. Tooth-colored fillings, one-visit restorations, and other excellent solutions are available too! Don’t let tooth loss determine the course of your life – regain your full, confident smile at Dental Serenity of Manhattan! Today, state-of-the-art dental implants can rebuild your natural teeth from the ground up, providing amazing longevity, seamless aesthetic quality, and optimal function that patients can count on for many years to come. What’s even better is that our doctors are capable of performing every stage of the implant procedure right here in one convenient location, with no outside specialists required. Dr. Chang always takes pride in bringing the latest and greatest dental techniques to our valued patients, including the state-of-the-art Chao Pinhole® Surgical Technique! This advanced service is the ideal way to correct noticeable gum recession, with no uncomfortable cutting or stitching required. Your oral health can be greatly improved by the procedure, and most patients find themselves pleasantly surprised by the immediate cosmetic benefits as well. If your smile isn’t at its best, your self-confidence may suffer as a result. At Dental Serenity of Manhattan, we take pride in not only being able to improve your oral health, but the aesthetic appearance of your valuable teeth as well with the help of high-quality cosmetic services. Several options are available that can erase common flaws and leave your appearance dazzling again, including teeth whitening, porcelain veneers, metal-free restorative work, and more. If you’ve been dreaming of a straighter smile that’s free of misaligned teeth and gaps, our Manhattan practice can bring your goals to life with quality orthodontic treatment! 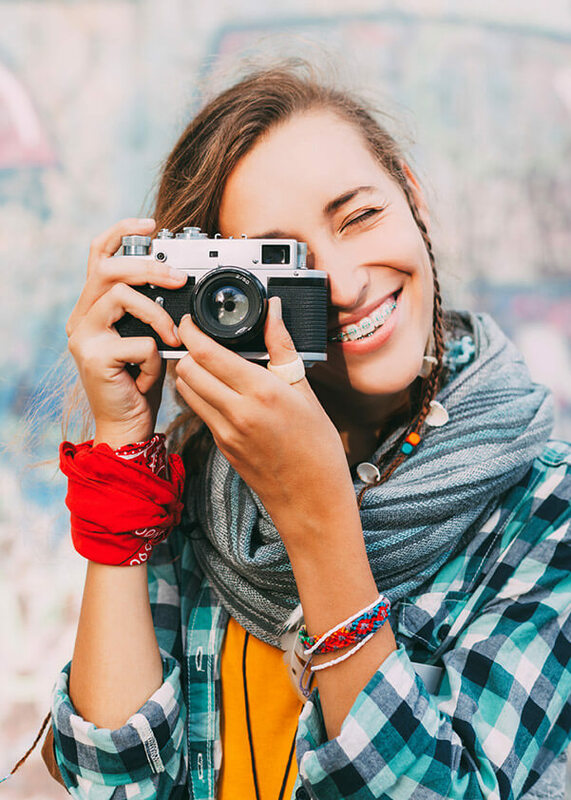 Traditional braces are available for all ages who are in need of significant improvements, while Invisalign is often the perfect choice for image-conscious teenagers and adults who want to maintain their natural appearance throughout the treatment process. During your initial consultation, we’ll help you determine which one is right for you. As our valued patient, you deserve to feel calm, comfortable, and well taken care of during every dental appointment and procedure. 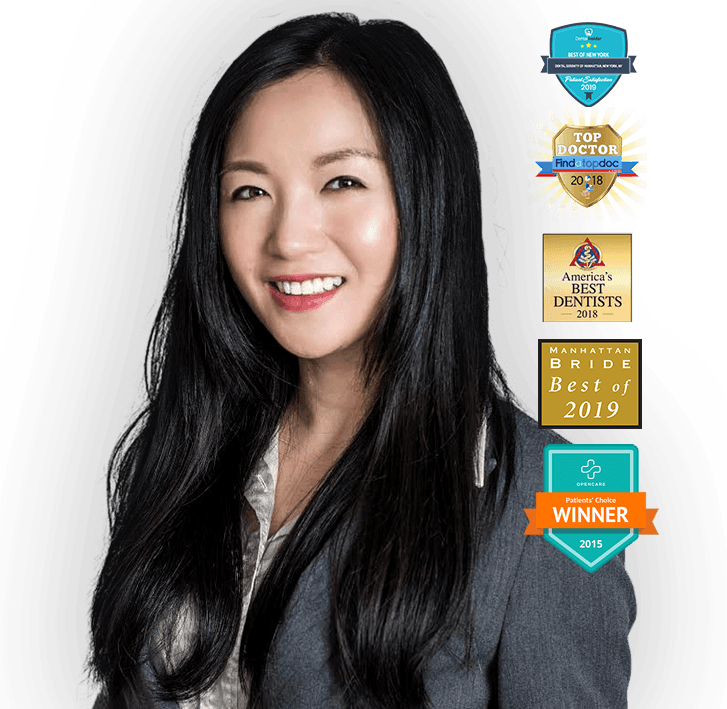 That’s why Dr. Chang has invested in plenty of modern technology that elevates the quality of your experience even further, including all-digital X-rays and soft tissue lasers. These state-of-the-art tools offer greater accuracy and speed while minimizing oral discomfort, leaving you ready to smile when your care is complete. 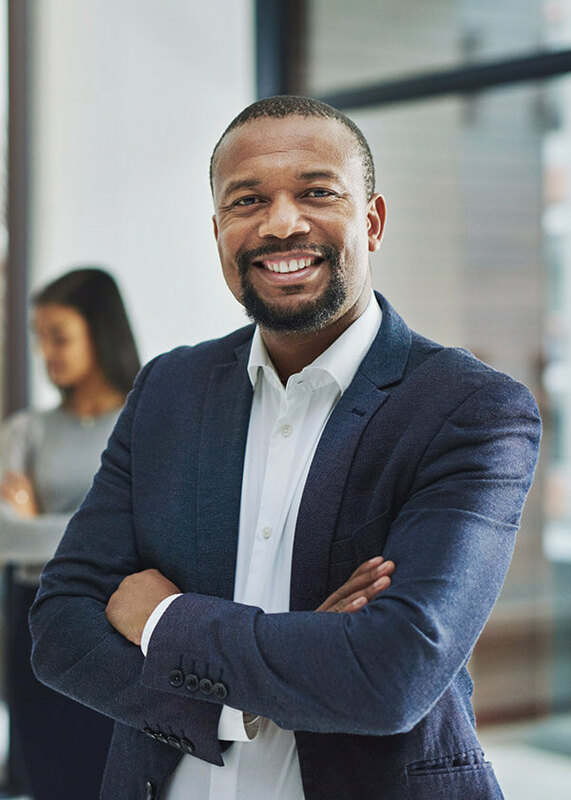 We accept major PPO plans and will personally file claims on your behalf to help you maximize your available benefits. No insurance? That’s not a problem at all. Extended, low-interest and no interest payment plans are also available through CareCredit, Wells Fargo and LendingClub!